According to the lifting height,the lift can be deviced into 4/6/8/9/10/11/12/14/16/18 meter lifts. 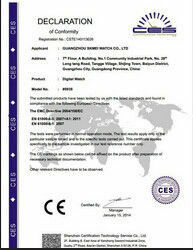 Equipment capacity is from300kg to 1000kg. 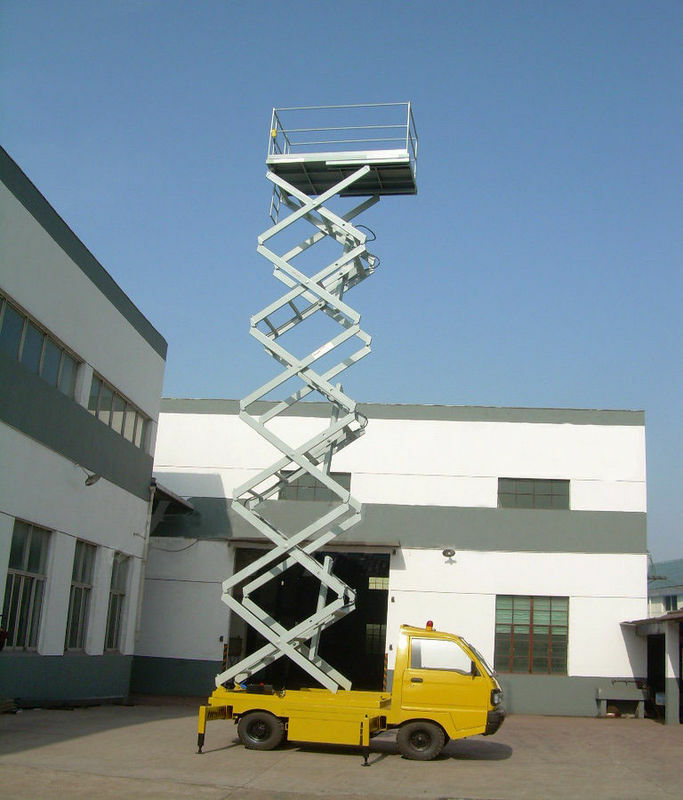 According to different requirements,it can bemountedonto differentvehicles,the lift can be driven by vehicle motor or batteries. Power supply:Gasoline or diesel engine on the selected vehicles,the existing car battery DC power, goes without external power supply, you can achieve the lifting platform lift and move the whole machine. Easy to move, no external power supply, strong flexibility, wide working range. Customers can choose any model vehicle according to the needs of the liberation, Dongfeng, Qingqi, Fukuda, car batteries and other. Municipal construction and maintenance, street lighting, road facilities maintenance, engineering repair, trimmer, a plurality of gas station maintenance etc. 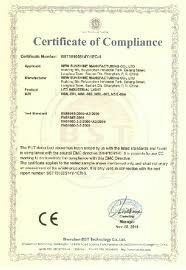 I will quote you as soon as possible after get the detail information. 1. The platform equipped with antiskid plate to prevent slipping, it is enough safe when people works on it. 2. 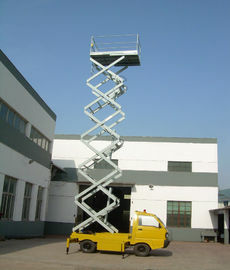 The work platform would equipped guardrails to guarantee the safety. 4. The machine equipped single control solenoid valves to prevent the platform dropping if power failure. You can open the manual dropped valve to lower the platform to the home position.